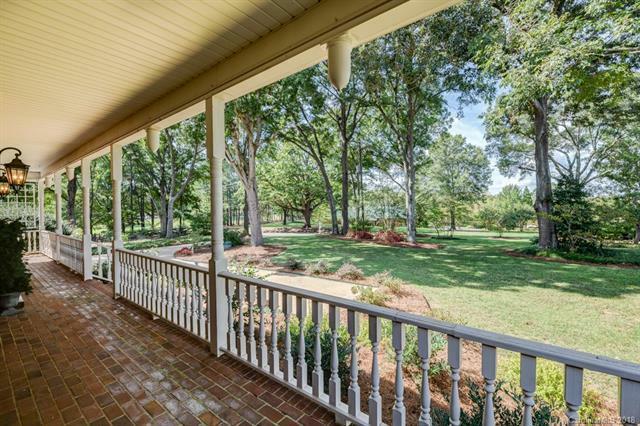 Rocking chair front porch and Southern Charm awaits you! 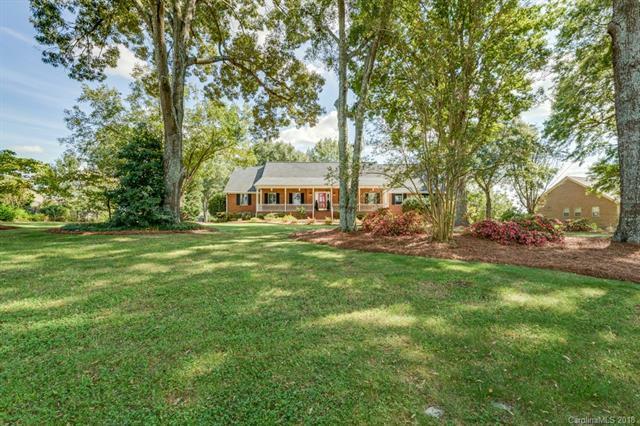 Custom built, all brick home, original owner on a beautiful 1.54 acre lot with 3 car garage. The home is immaculately kept and built well. Tons of exterior storage including a 1,425 sqft barn, and 2 other hobby buildings. Seller has a gas pump on the property-perfect to fill up equipment. The house features 2 main floor bedrooms with a large bathroom. 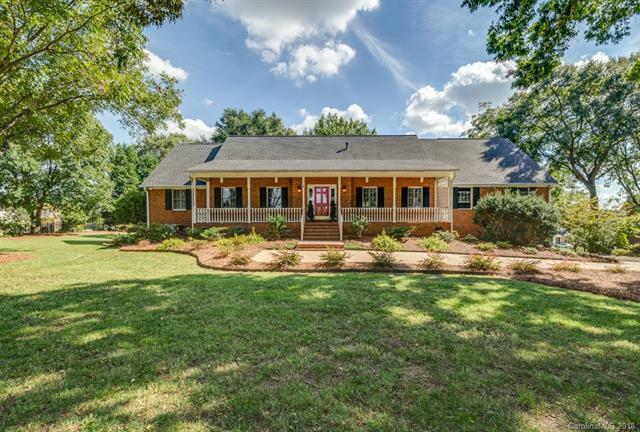 A formal dining room with wood moldings, a spacious eat-in-kitchen with a center island, top of the line appliances, and 2 pantries. Center great room with large sunroom. 2nd floor features 2 large bedrooms each with WIC, and entrances into the walk-in attic space--TONS of storage or potential expansion space. 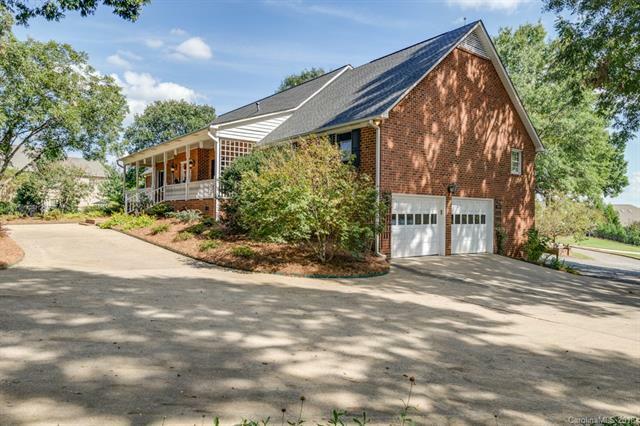 Then there is the full basement with half bath, wood burning fireplace, one car garage, storage and a huge rec room area. The HVAC system is brand new, the roof was replaced in 2011, the landscaping is beautiful with mature trees, gardens, grapevines and so much more!